The newest episode of Then & Now focuses on Iron Man‘s journey through 10 years of the Marvel Cinematic Universe as Marvel Studios celebrates a major anniversary. 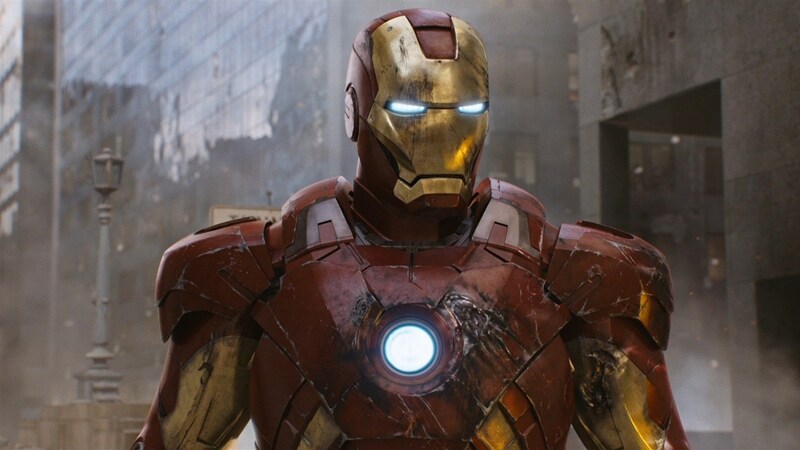 From the ambitious launch of Iron Man in 2008 to the epic beginning-of-an-end in Avengers: Infinity War, listen along below to see just how much Iron Man, and Robert Downey Jr., have impacted the landscape of Marvel’s incredible interconnected film world. Iron Man has interacted with the likes of Spider-Man, the Avengers, Ultron, and Doctor Strange- and the MCU will never be the same. What characters or events would you like to see covered in upcoming episodes? Let Your Geek Sideshow and tell us in the comments!